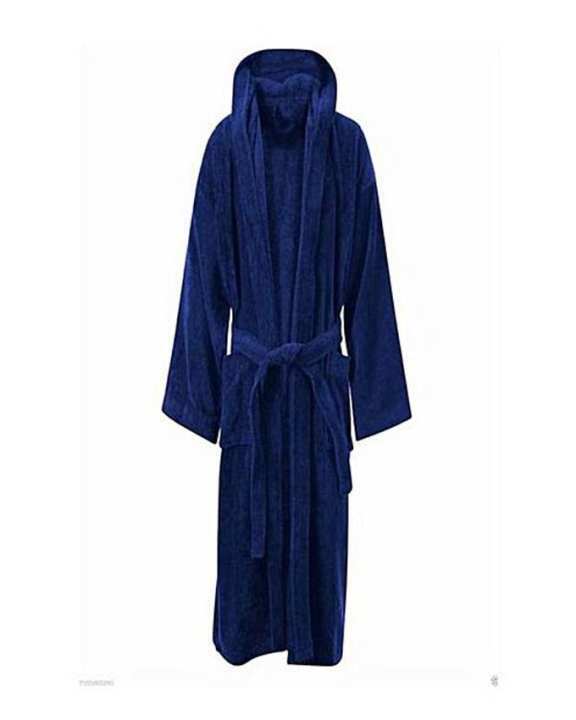 Key Features Luxury Soft Comfortable Bathrobe. 100% Egyptian Cotton Toweling Bathrobe. Best Quality Soft Egyptian Cotton. 2 X Deep Patch Pockets. Toweling Belt. Ordered blue but received gray. The fabric had some kind of glue dried on various sections as if spilled on it somehow. I kept because return is not easy for me and I needed one right away. But I would not order a second one in the future from here. I want in medium size? Whats shoulder size?